A business loan is considered in “Default” when the borrower has failed to make payments for 121 or more days. The loan becomes “Charged Off” when there is no longer a reasonable expectation of further payments. Charge-off occurs no later than when a loan is 160 days past due or 30 days after the default status is reached. 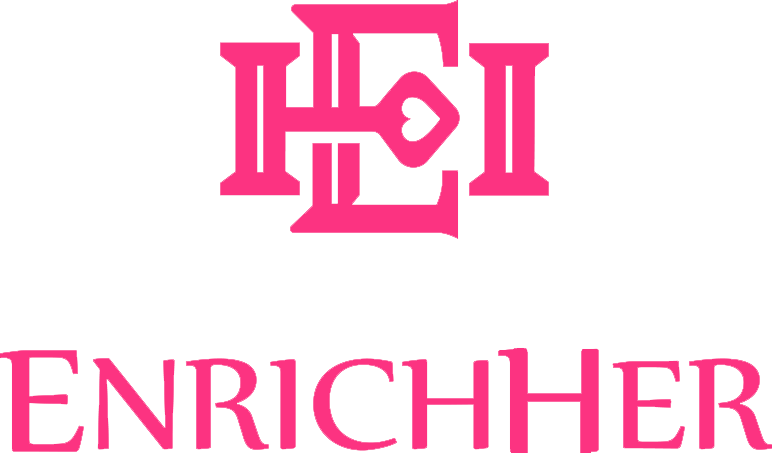 EnrichHER Funding will not pursue repayment of a loan once it has been declared charged off. Investors will no longer receive principal and interest payments. Investors may seek to recover remaining principal investment and past due interest from the borrower directly.